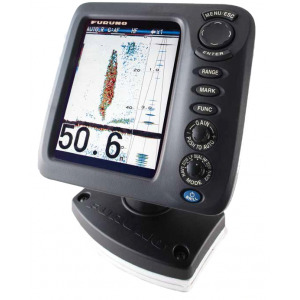 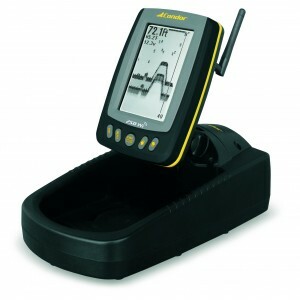 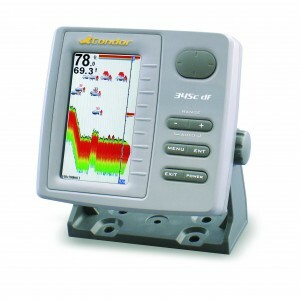 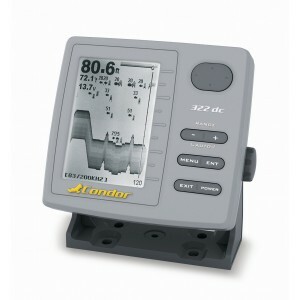 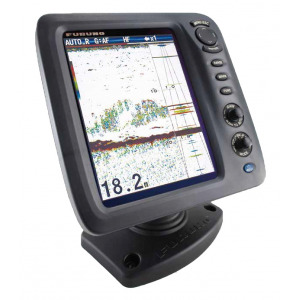 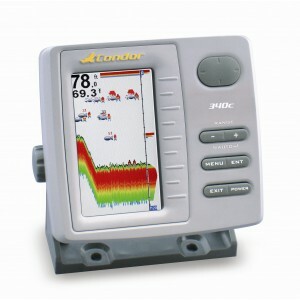 A castable wireless fishfinder at a particularly affordable price! 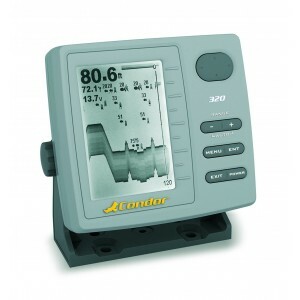 True 50/200 kHz dual frequency operation with incredible depth performance and a crisp, high-definition screen of 480 vertical pixels and 65536 colors! 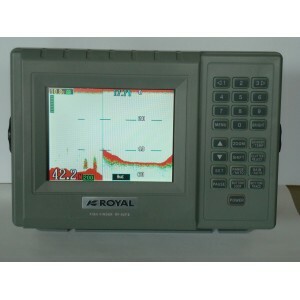 High sensitivity and astonishing resolution along with an incredibly crisp, high-definition screen of 480 vertical pixels and 65536 colors!